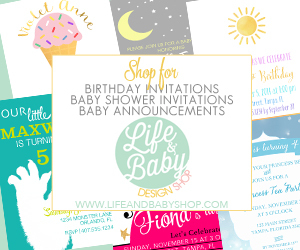 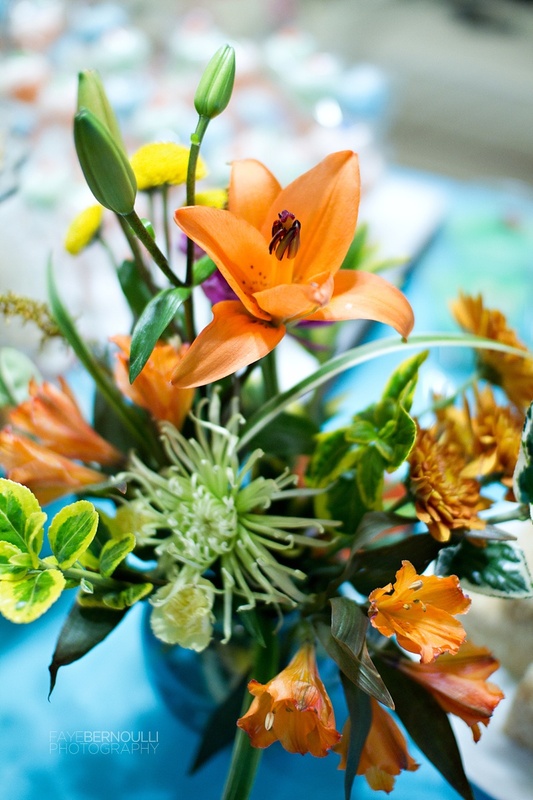 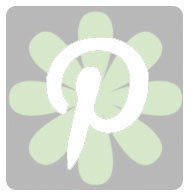 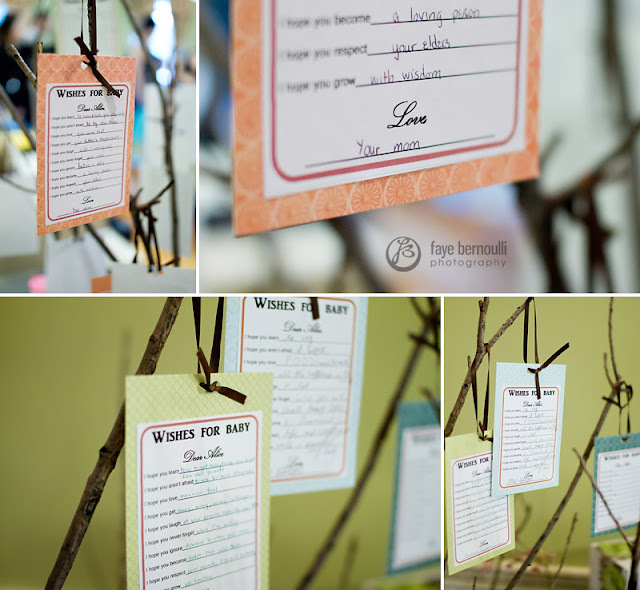 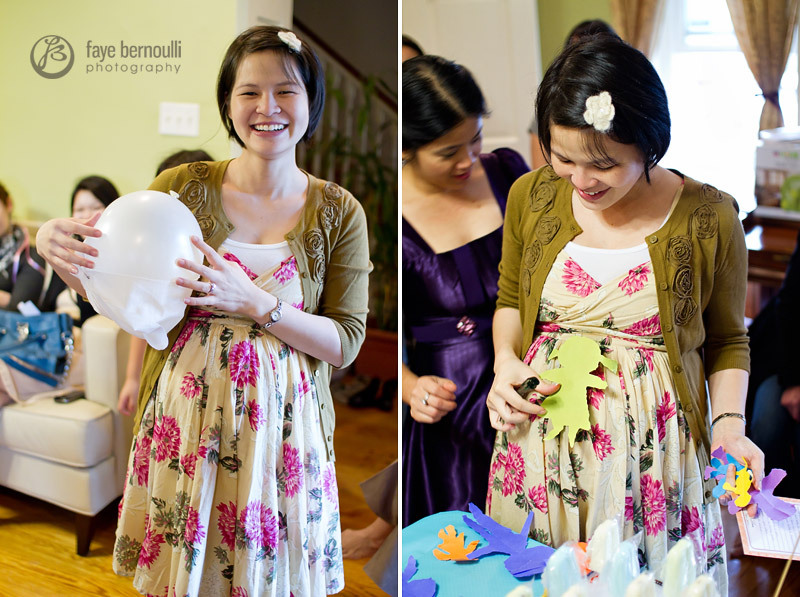 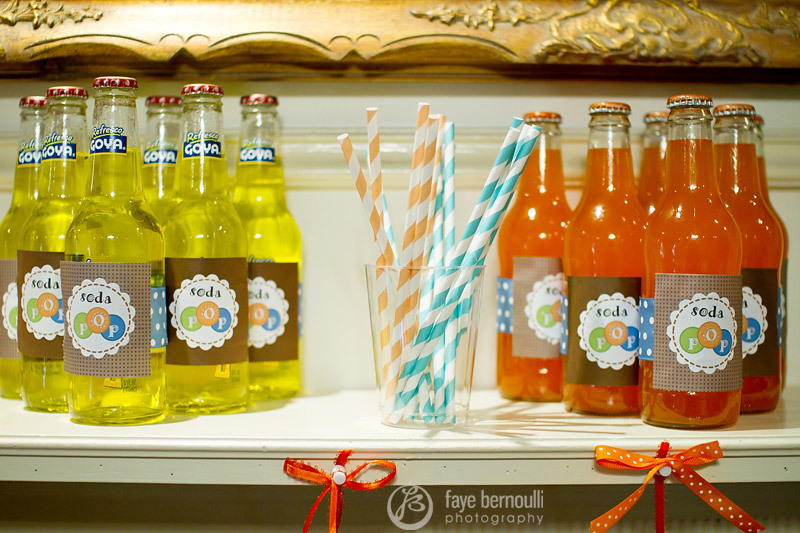 I just adore a baby shower where the theme is tied in so perfectly into every element. 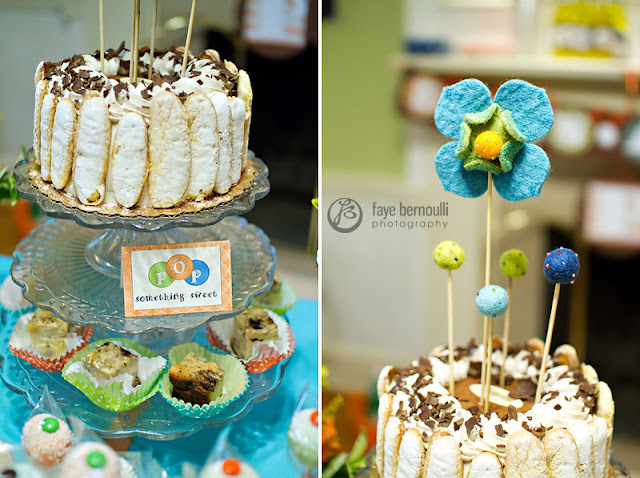 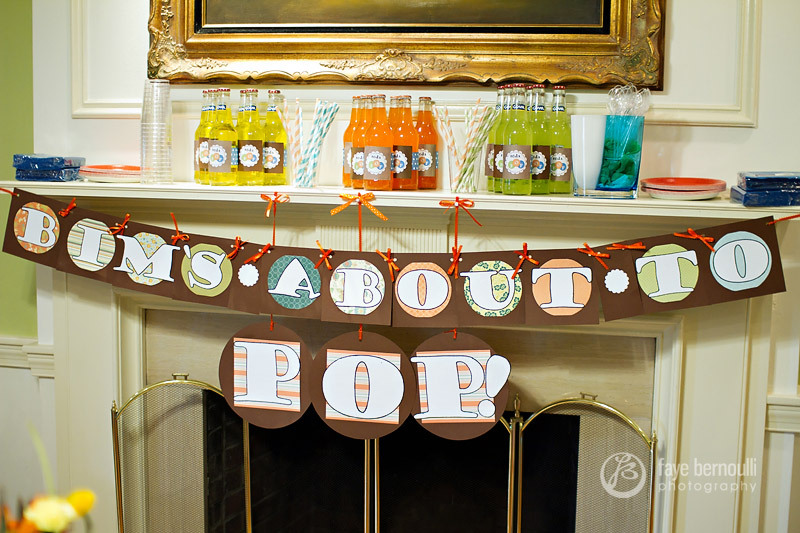 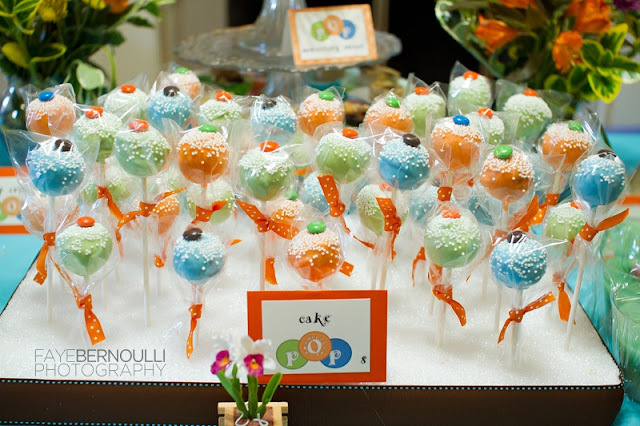 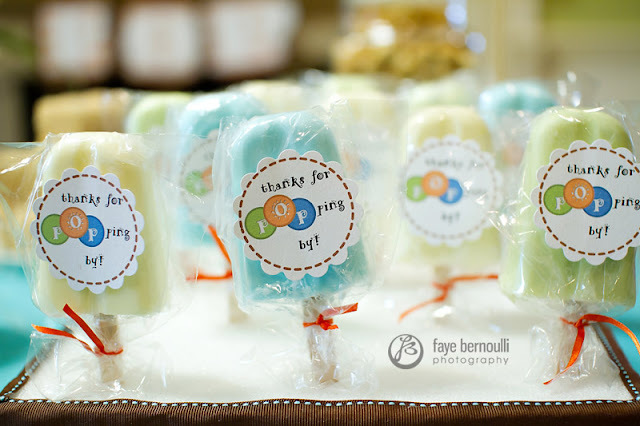 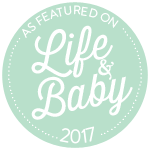 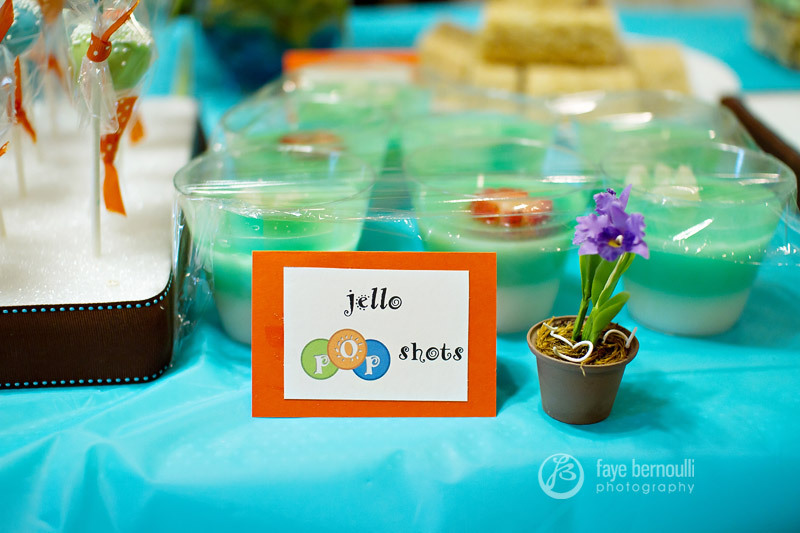 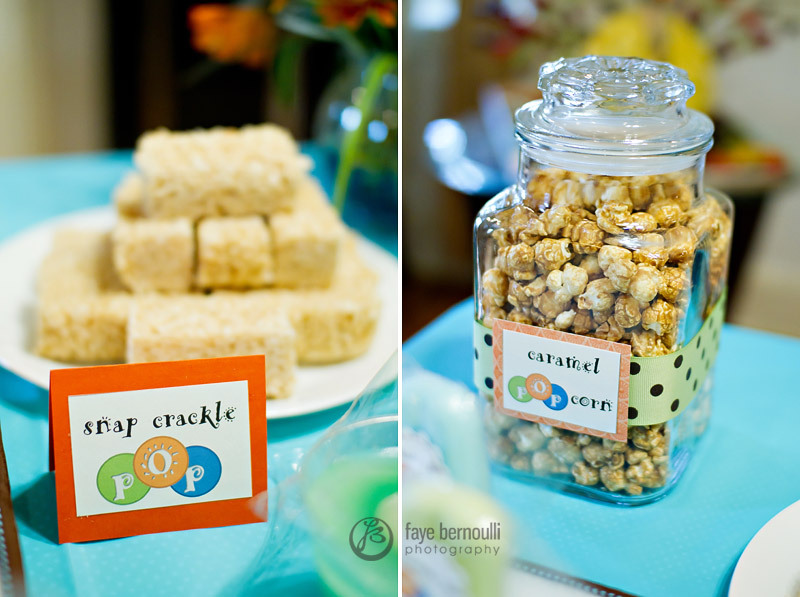 Photographed by Faye Bernoulli this bright & colorful 'ready to Pop' baby shower is carried out beautifully with so many fun 'pop' details. 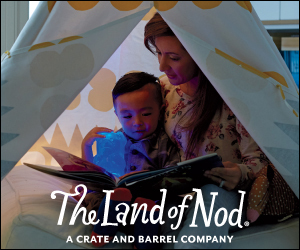 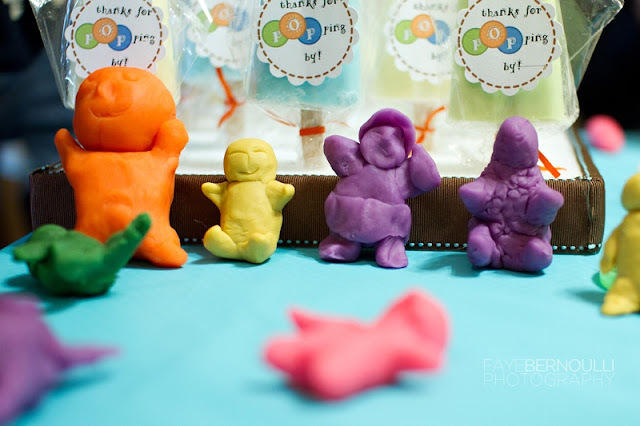 Guests munched on popcorn, cake pops, snap crackle pop treats, sipped on soda pop and played some fun shower games which included the momma-to-be racing other moms to put a diaper on a balloon and making paper cut out & clay babies.